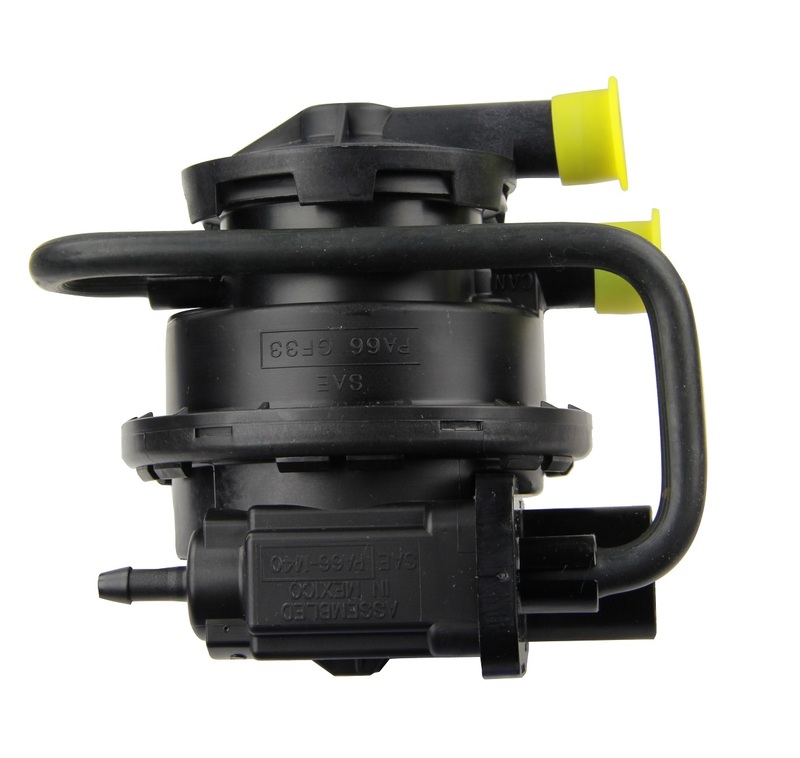 Mopar Factory replacement Leak Detection Pump for the 02-04 WJ Grand Cherokee and 03-04 TJ Wrangler. Same O/R equipment I could have purchased at local Jeep dealer and it would have cost over 100.00 more. Shipping was quick. Ever need parts for Jeep check here first!